Elsa from "Let It Go" until her sister comes to her Ice Palace. 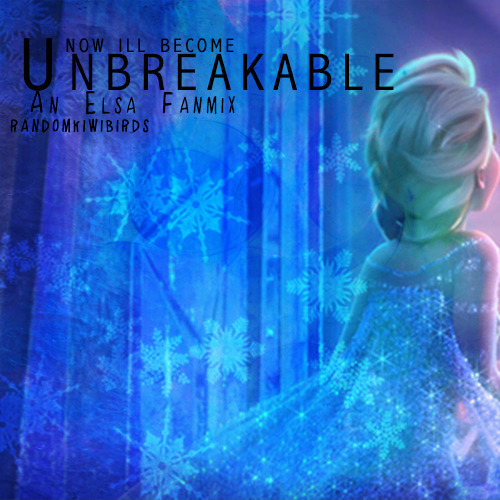 Elsa until she embraces her powers. Elsa when she is heading to the North Mountian. When Anna comes to Elsa's Ice Palace. Elsa after her "Let It Go" empowerment. Elsa from "Let It Go" until Anna comes. But I found the strength inside to see,/Found the better part of me,/And I'll never let it go. Elsa on the way to the North Mountian & again at the end when she discovers how to control her power.